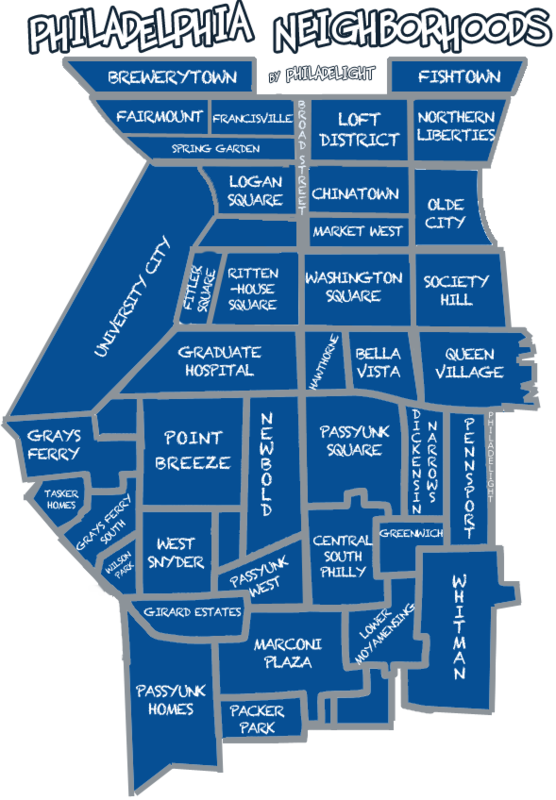 We need a Wegmans or a Giant in south philly regardless. Shop rite moving to Whitman plaza in my opinion will not be a good move. No one likes going there as the traffic there is impossible. Shop rite also is now the only food market within several miles and has raised their prices dramatically since the closing of Pathmark and Superfresh. I refuse to pay shop rite’s now much higher prices. They know they got us by the ball$ and we need competition to move in immediately. I now drive all the way to New Jersey for my food shopping. With gas and tolls, I still get a much better deal there. Tom, I agree about Wegmans/Giant. As for traffic, the drive Oregon ave is not bad at all. It’s only a few minutes from the current location. The move from Snyder Plaza to Whitman Plaza is not very far. There are many more bus routes that run to Whitman Plaza, which makes it easer for those without cars. As far as driving is concerned, I-76 is right there… I hate driving on columbus blvd so I just go to broad and down Oregon ave. Try different routes if you are having difficulties. 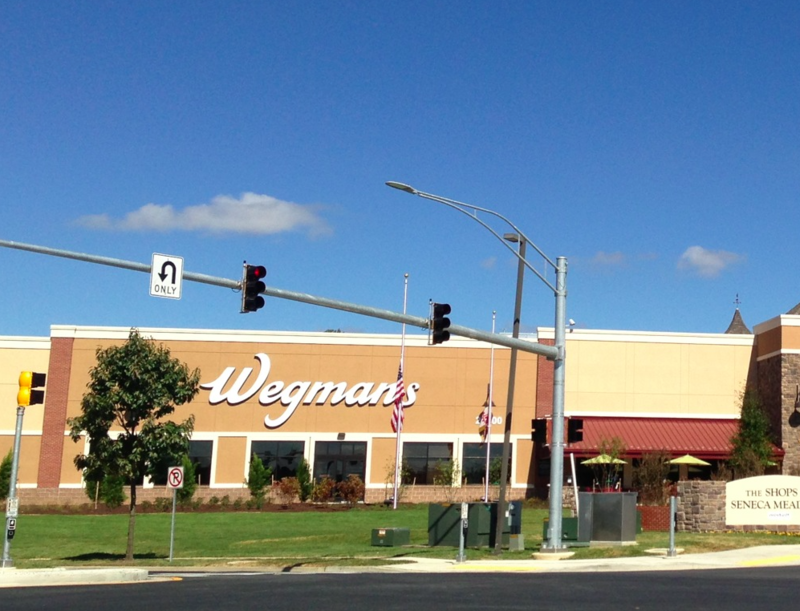 I’m so disappointed that Wegmans won’t be opening in Philly… It’s my favorite! Is the rumor about Trader Joe opening in South Philly true at least?